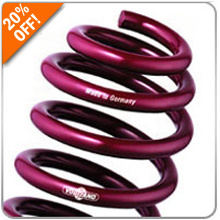 Lower your car without sacrificing ride quality, while achieving the perfect ride height! No more ugly fender gap! Enter promo code VOGT20 at Checkout for your discount!